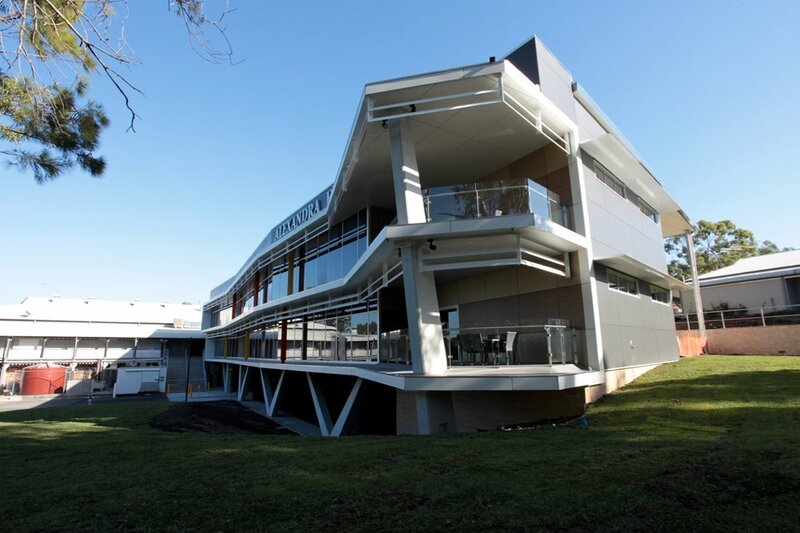 A major refurbishment and new build extension to the Alexandra Hills Hotel has provided a much needed amenity into the Redland Bay region. Most significant is the new function centre, and 40 additional 4.5 star motel rooms to complement the public spaces. A new porte cochere (guest drop-off area) provides a striking entrance to the newly incorporated Hotel and Conference Centre. 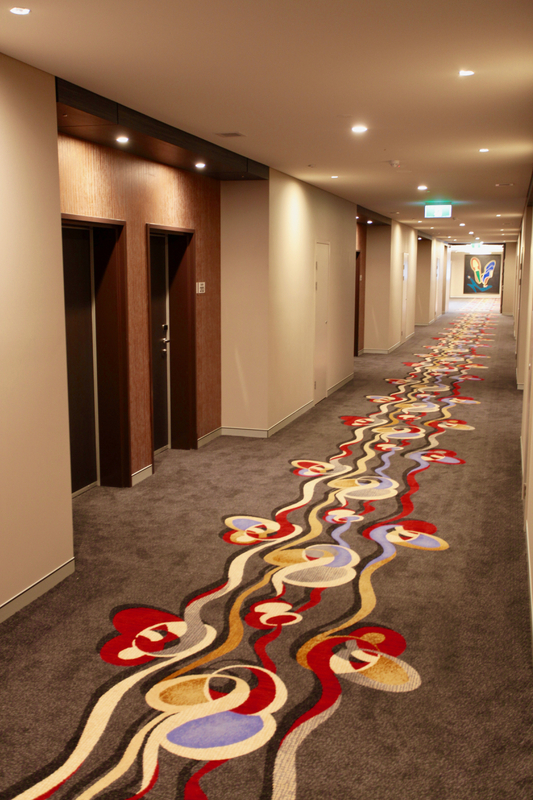 This entry, and the foyer adjacent, tie together each of the parts of the Hotel, by centralising access to the existing hotel amenities, the motel, and the function areas. 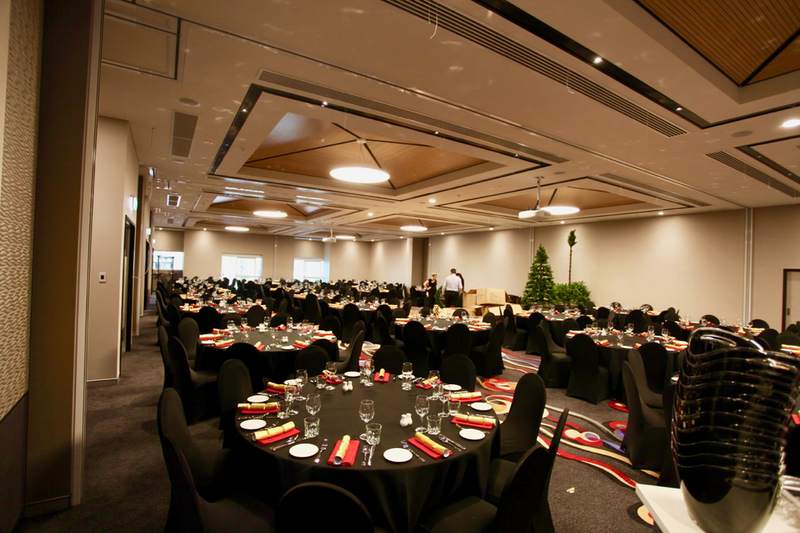 The function facilities offer a much needed addition to the hotel. The largest combination of function spaces can host more than 300 people in round table format, but can easily be divided to house more intimate groups. 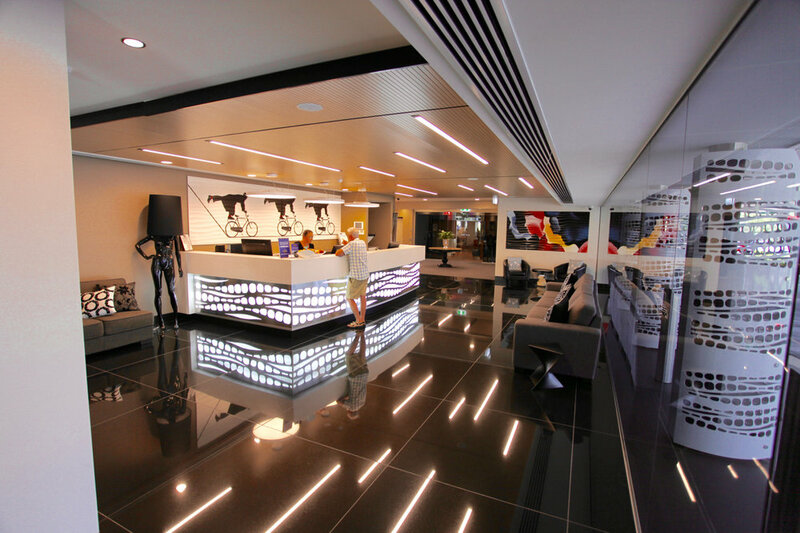 This flexibility responds to the client's needs by ensuring they can accommodate a wide variety of groups. This project also called for a complete upgrade of the existing commercial kitchen and back of house services to adequately cater to the additional visitors to the hotel. The top storey of the new motel ties into the existing motel facilities on site, encouraging free movement between the two areas. This also consolidates the services between the old and new. Wide, ample motel corridors, and warm, generous suites, provide the perfect canvas for the clients to ensure guests feel relaxed and indulged during their stays. Even in the rooms, allowing for flexibility was a key requirement for the client.